Developed in partnership with Townline, Harmony includes 126 strata residential homes located in a quiet pocket just south of Richmond’s downtown core. Artful landscaping and a soothing water feature with a bridge welcome guests and residents. The property is conveniently located within walking distance of the Richmond-Brighouse Canada Line station, Richmond Centre and Richmond Public Library. 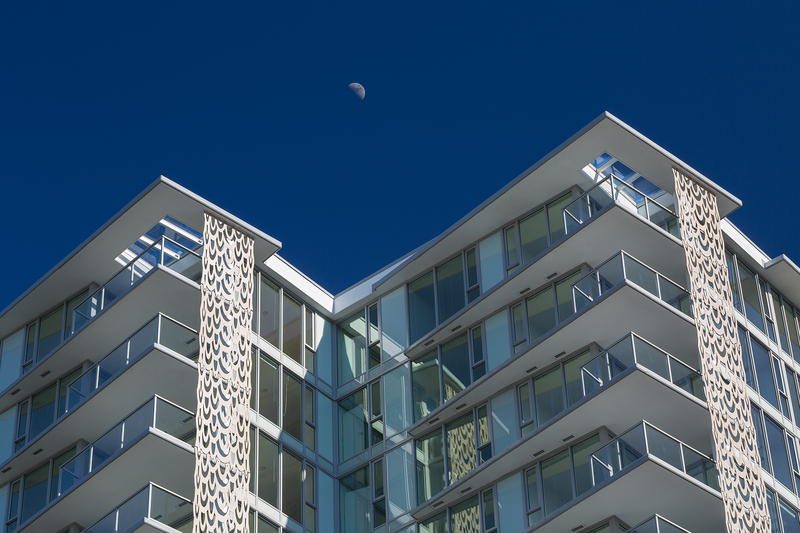 A spectacular 15,000 square foot rooftop and a Zen Garden give residents ample space to enjoy the natural beauty of Vancouver. A children’s play area, gated dog run and a family-friendly barbeque area provide residents with additional places to gather outside.